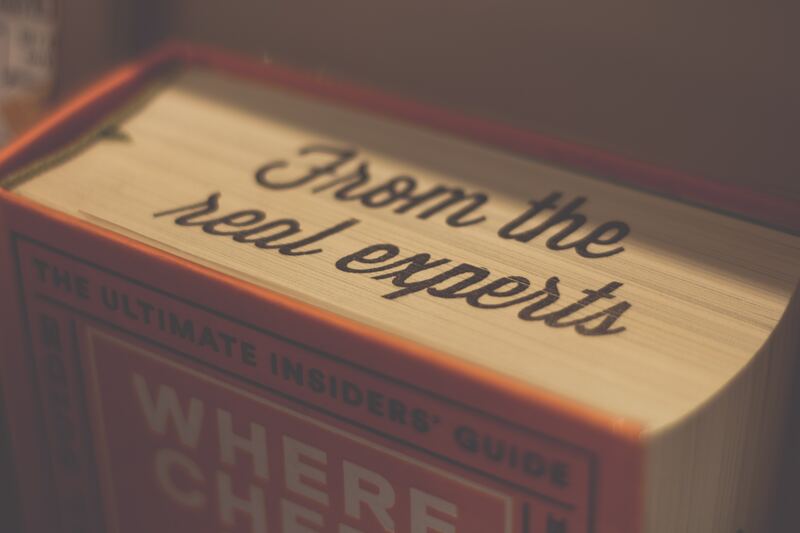 Can You Tell Whether You are Dealing with a Real Expert? On the internet, anyone can claim to be an expert. Even in the legal profession, websites and blogs can be misleading. How can you tell whether an attorney truly specializes in a particular area of law? You don’t want to risk your money and your time on an attorney who is inexperienced or incompetent. This can seem like an obvious suggestion, but it is absolutely effective. The information is out there for you to find, so why not take advantage of it? Read online reviews, testimonials, and the attorney’s website and social media content. Does this seem like a person you can trust? Do others recommend them? It’s impossible to be good at everything, so if an attorney claims to have expertise in a whole bunch of areas, they may not be too good at any one of them. Again, take a look at what they offer on their site. Is most of the information about a different practice area than the one you need? Do they have blog articles or other content about the practice area in which you need advice? Don’t underestimate the value of a simple online search. Search the attorney’s name and the specialty area. Look for publications, speaking engagements, and articles that demonstrate the attorney’s experience. Most attorneys offer an initial case evaluation to determine whether they will take on your case. Make the best of this opportunity by asking questions. Ask what they think of your case, how billing will work, how long they think the case will take, and anything else you can think of. If you don’t like the answers, or if you feel like your questions are not being answered clearly, they may not be the right attorney for you. Afterall, you and the attorney will be working closely together and if you do not feel good about the answers at the beginning of the relationship you will most likely have more issue during your time together where you could end up wasting a lot of time and money. Be wary of deals that sound too good to be true. If an attorney quotes you a $200 flat-rate for a will over the phone, they may not be providing the best legal advice. If they promise a certain outcome in a litigation matter or if they guarantee a win, run the other way. Use the same common sense you would with any other professional. If it seems too good to be true, it probably is. At Brian M. Douglas & Associates, we pride ourselves on being transparent about our experience and expertise. We will never take on a case outside of our wheelhouse. That’s because we’ve spent years honing our expertise in the areas of real estate, business, probate, and estate planning. That’s it! And we have the accolades to prove it. Check out our testimonials, reviews, articles, publications, interviews, and awards. Give us a call to set up a phone consultation. Ask your questions. Then, decide whether we are a good fit for you! To get started, give us a call at (770) 933-9009.